Knitting | Julie Wrote What? Hot enough for ya? 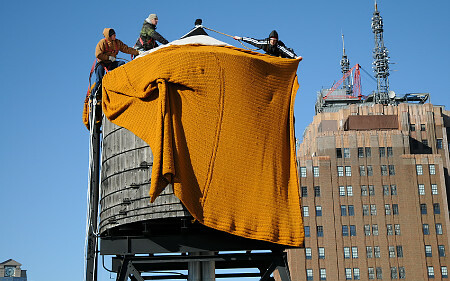 Knit something! 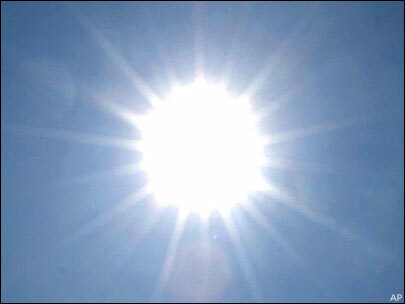 We are experiencing a heat wave in southern California, and I sort of think that a lot of us can’t handle it; actually, we tend to go right off the rails when it comes to any type of weather that is outside of the range of 68-74 degrees. I include myself in this focus group – I was born and grew up in California, and if the weather goes above 80 degrees, I whine; same if the weather goes below 60, although I prefer warmer weather to cold. It’s not just the crabbiness, though; Californians have never been patient drivers, and when the heat gets to us, we get even worse. I watched cars speed around other cars in the parking structure at Bella Terra this afternoon (the temperature was 91 at around 3:30) to rush to get a place to park. We do the same thing when it’s raining – we behave with entitled arrogance here, as if no one else exists, much less matters. Even though the sheen is officially off the Golden State, we still behave as if we live in the land of eternal sunshine and riches, in which we are all the stars of our own reality shows, rather than in a broke and broken state in which manners and courtesy don’t seem to be evident, having been replaced by the celebration of street level stupidity. Maybe the heat is getting to me, too. 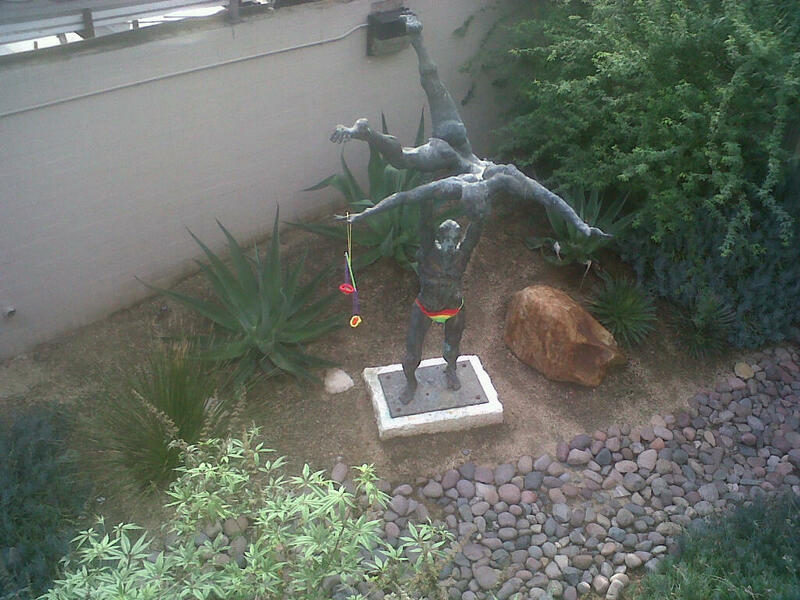 I had a nice afternoon, in spite of the wicked weather. I went to Happy Nails at Bella Terra for a lovely pedicure done by Kayla, and my toes are remarkably cheered up, and so pretty! I also started working on a hat for Knots of Love, a charity that creates and donates knitted and crocheted hats to chemotherapy patients. I’m grateful to do something with my knitting for a good cause, and also remember my father and sister-in-law, both of whom were lost to cancer. 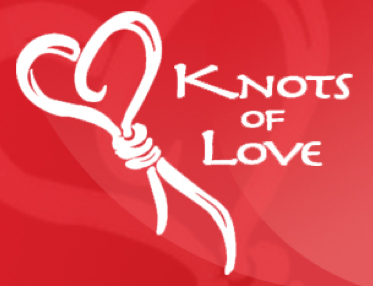 If you are interested in finding out more about Knots of Love, visit http://www.knotsoflove.org for information. I can add the Turtles, and Micky Dolenz to my concert list – went to see the Happy Together tour at the Pacific Ampitheatre last night, and it was wonderful. The Turtles, the Grass Roots (saw them at Magic Mountain when I was 13! ), Micky Dolenz,and the Buckinghams; and when the Turtles launched into the beginning of “Peaches En Regalia,” which I determined was their way of saying “Hi, Frank (Zappa),” I thought I was going to pass out from joy. Being surprised in life is….well, surprising, and I love when it happens. Well done, guys, well done. I’m going to see “Savages” this afternoon; Oliver Stone is always over-the-top, so looking forward to some scenery-chewing, lurid, gory good times. “Moonrise Kingdom” was one of the two movies that I liked this summer; “The Avengers” was the other one. We’ll see if I can add “Savages” to the short list – off to the movies I go! Moving forward to survive, unfocused, without clarity – sounds about right. Go ahead, read Eliot’s poem a few times, and see what you find out about yourself. I triple dog dare you …! Seems like all I want to do lately is read books and write – I’m still in the middle of “On the Road,” by Jack Kerouac, as well as a book of letters between Kerouac and Allen Ginsberg (I’ve changed my old rule of one book at a time to one fiction and one non-fiction book at a time). I am at the point in both books where I’m not quite at the engrossed stage, mostly because other things have been on my mind. 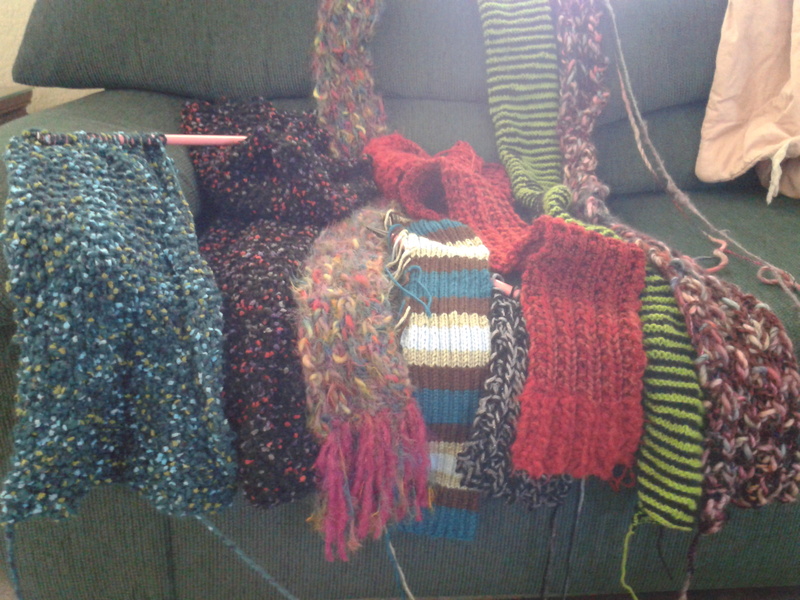 One result of reading more is that I have less time for knitting. However, recently I learned of a phenomenon that may get me back into yarn and needles; it has been occurring in Europe, Canada and the United States, most recently at Cal State Long Beach. 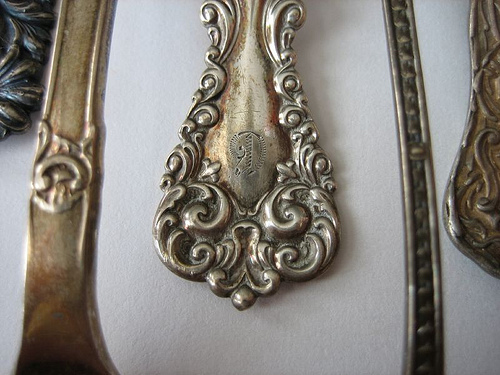 This discovery has made me giddy, I will confess to you. 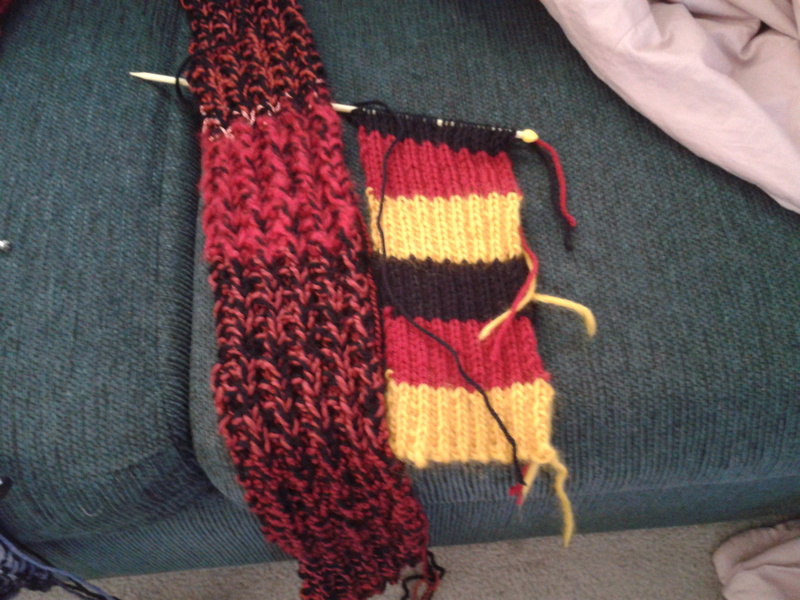 The combination of a passion for knitting with the potential for doing something that beautifies the environment, and confounds law enforcement, makes me happy in a way that few other things do these days. 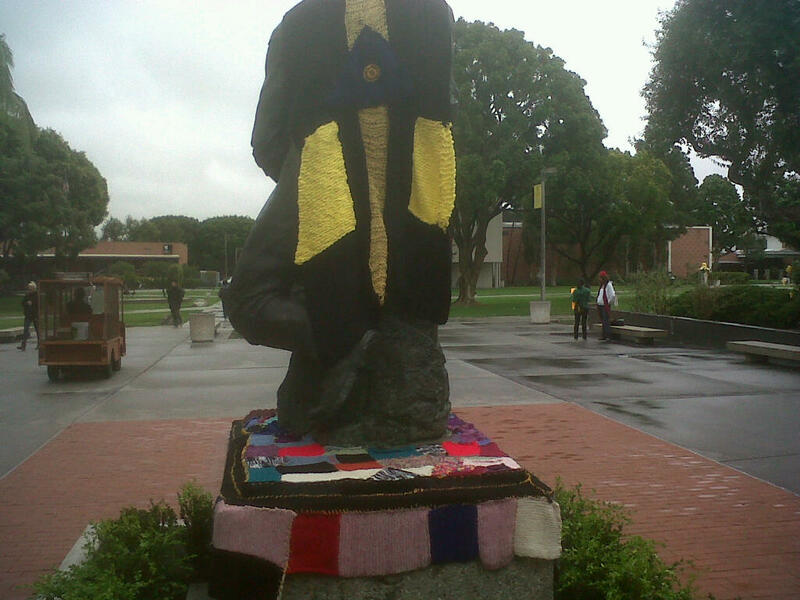 I am on the lookout for yarnbombing gangs in the Lakewood/Long Beach area (I hope there’s no initiation, like being able to knit something directly onto another member against their will, because I’m liable to crack under the pressure). 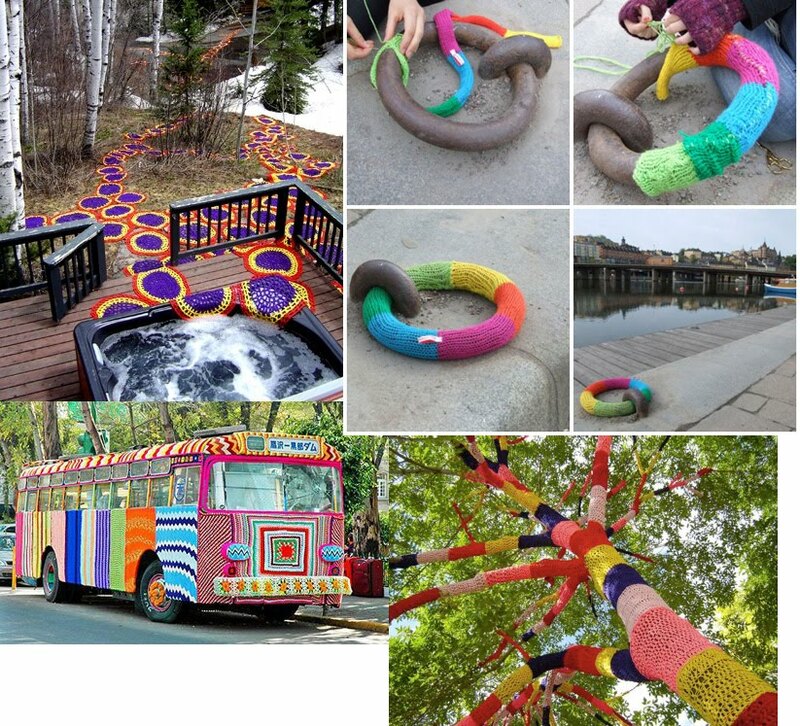 If you want to see other small and large fiber art additions to the landscape, take a look at Yarnbombing; lots of photos and resources for textile freaks who want to take their art up a notch. 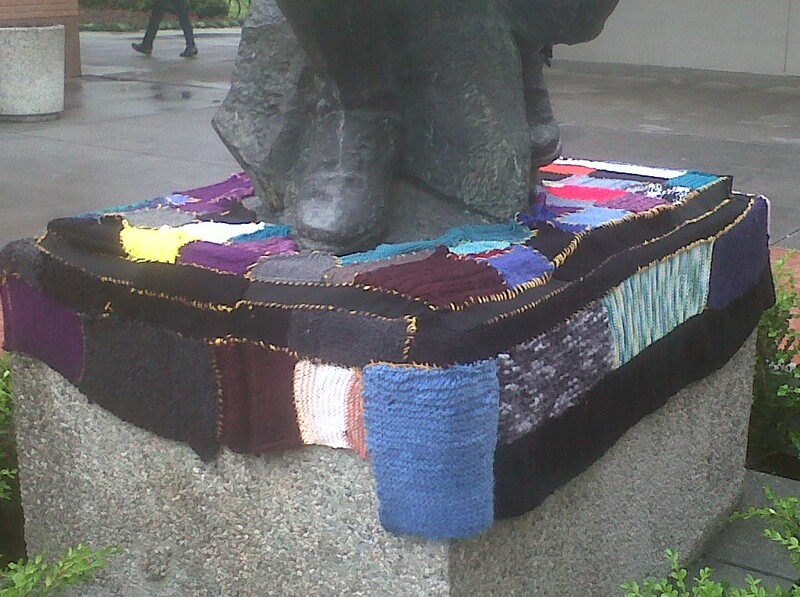 For my knit and crocheted friends, we could start our own yarnbombing group….sssh, it’s a secret (oh, wait…)!